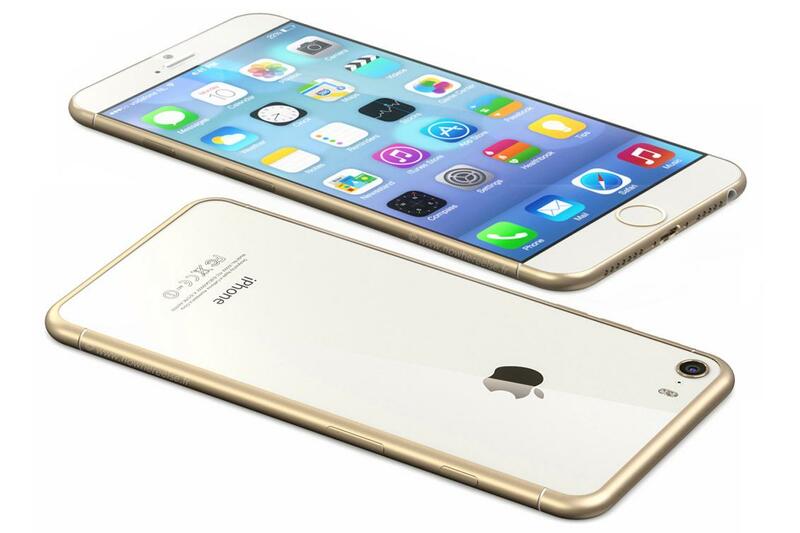 According to an Apple analyst Ming-Chi Kuo, iPhone’s latest version iPhone 6 will likely be released on September. News sources like Reuters have also confirmed an autumn release of the new iPhone 6. However, there are rumors that the iPhone 6 might come out before than expected and the release date may be at the beginning of the August. The rumor based itself when Economic Daily News of Taiwan has published a report regarding this. The competition in the smartphone arena has gotten stiffer as the biggest competitor Samsung releases its newer smartphones at an earlier date than expected. That is why Apple may not want to lose the market share by releasing their product at an earlier date than expected. As per the report from The Economic Daily News, the new iPhone 6 will also increase its increase size to 5.5 inch. Larger screen idea can be mainly attributed to Samsung Galaxy phones and iPhones have been facing intense competition from it. The competition has also been a greater one in terms of Operating System- Android VS iOS. Samsung, Huawei, and some other brands have greater dominance over the massive Asian market, so Apple needed to introduce something new to regain its position. Apple has never been good with surprises, but now it is likely to plan something to shock the Apple fans and also gain some of its competitor’s market share. No wonder the iPhone 6 Release Date pushed up to the Beginning of August, Apple surely get their product to the potential customers as early as possible. A constant fear of a competitors’ product to hit the market early is also contributing to the factor of early release. Apple has never been good with surprises, but now it is likely to plan something to shock the Apple fans and also gain some of its competitor’s market share With the emergence of the iPhone 6, Apple expects to compete for the Smartphone market leader position.